The bones that participate in plantarflexion include the tibia, talus, and fibula. Rest and elevation may help treat an ankle sprain. An ankle sprain is an example of a plantarflexion injury. 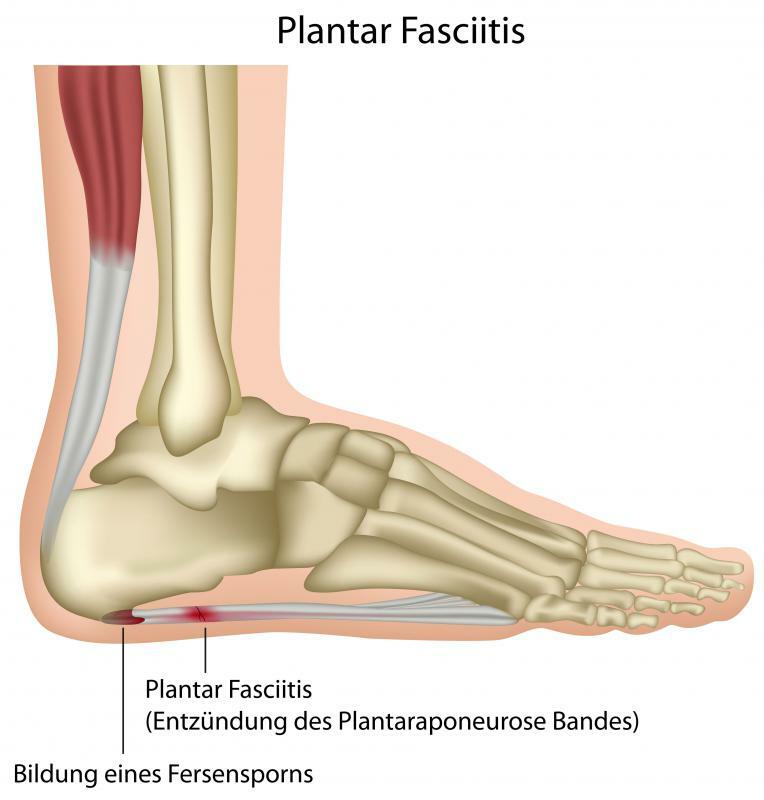 One of the most common types of issues associated with plantarflexion is plantar fasciitis. Plantarflexion is the opposite of dorsiflexion. 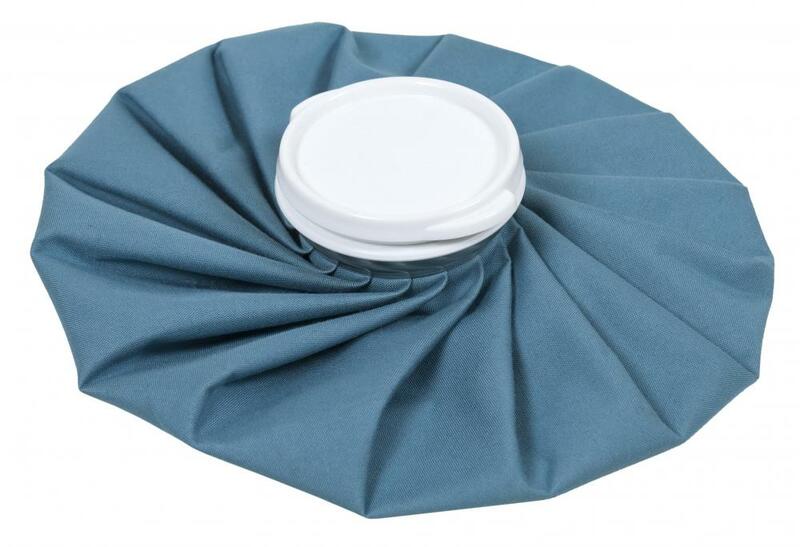 An ice pack may help ease the pain associated with an ankle sprain. 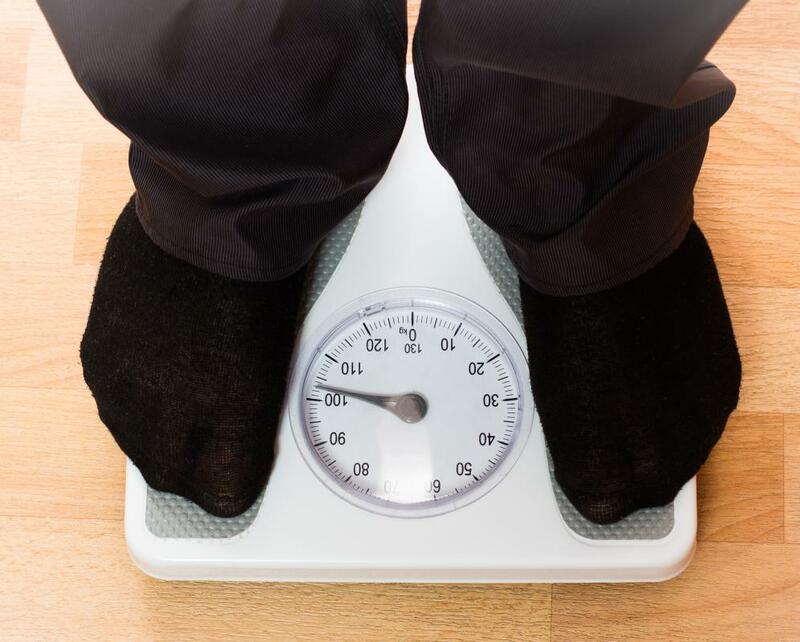 Sudden weight gain may result in plantar fasciitis. Plantarflexion is the motion of moving the foot away from the body, and it is done by bending the ankle. It is the opposite motion of dorsiflexion, which involves moving the foot toward the body. This movement is necessary in many sports, but even nonathletic people use it, such as when they stand on their tiptoes, stretch, or even drive. The normal range of motion is anywhere from 30° to 50°, and there are various exercises to keep plantarflexion pain at bay when it becomes a problem. 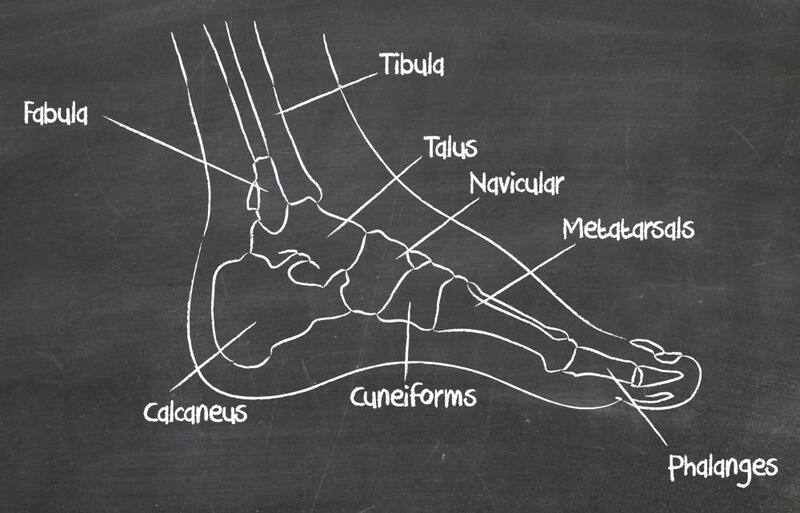 The bones that participate in plantarflexion include the tibia, talus, and fibula, while the main muscles that make this movement possible are the gastrocnemius, plantaris, peroneous longus, tibalis posterior, and soleus. Athletes and regular exercisers use this motion quite a bit, but even those who rarely work out - use it. For example, pressing down on the gas or brake pedal of a car, standing on the tiptoes to reach up high, and certain sleeping positions can make use of this foot movement. In fact, it is possible to notice pain in the area due to making this movement often during sleep, or even after walking and standing for excessive periods of time. This means that anyone can end up with ankle pain due to plantarflexion. Those who often use this foot movement are likely to notice ankle or heel pain at some point. One of the most common types of issues associated with plantarflexion is plantar fasciitis, which is due to making this motion repetitively. In fact, even sudden weight gain can result in this issue. Ankle sprains are another form of injury related to this foot movement, leading to an inability to move the ankle normally. Fortunately, there are various treatments available for plantarflexion injuries, including massaging the area, taping both the heel and arch, and weight loss. There are also exercises that can strengthen the joints and muscles to prevent injury to the area. Calf raises are one of them, and involve standing up, holding onto a chair for support, and then raising up onto the tiptoes for a second before lowering back onto the balls of the feet. Another exercise involves lying down with the knees straight, pointing the toes away from the body for about 15 seconds, and then relaxing the feet and ankles before completing the exercise again. Both stretches can be repeated several times each, until the ankles feel stretched, and can be completed everyday to help prevent injury. What are the Best Achilles Tendon Exercises? What is an Ankle Reflex? What is the Anterior Talofibular Ligament?